7. Perfect for use as an event backdrop – simply clip them to size and hang. 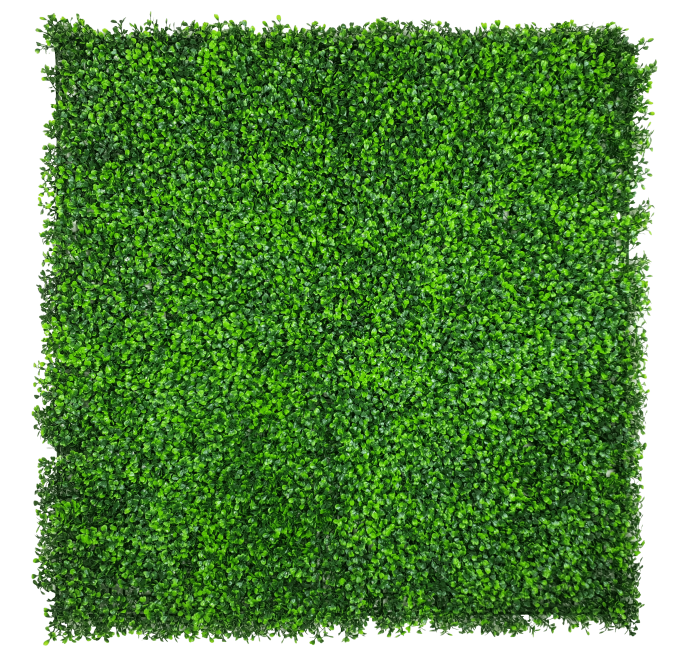 Whether you’re decorating your home, fence, balcony or wall, instant boxwood hedge screenings and artificial vertical gardens are the perfect solution. 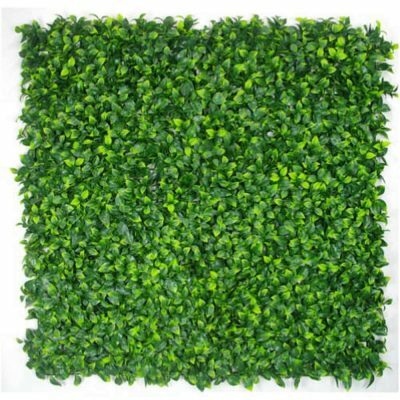 The mixed boxwood panels look extremely life-like and provide an forever green appearance that looks stunning. The variations in colours between the leaves will make people think you have a boxwood plant growing! 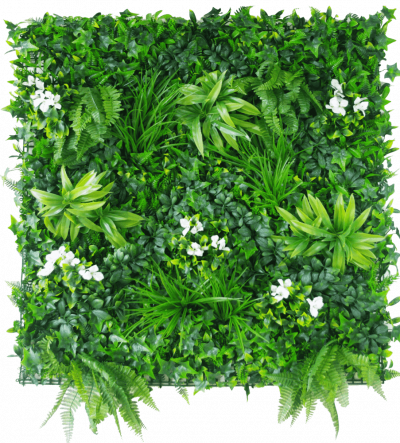 Artificial green wall panels are perfect for adding greenery to cafes, events, weddings and even racing carnivals – simple to cut to size, bend or shape – all you need is a pair of scissors. 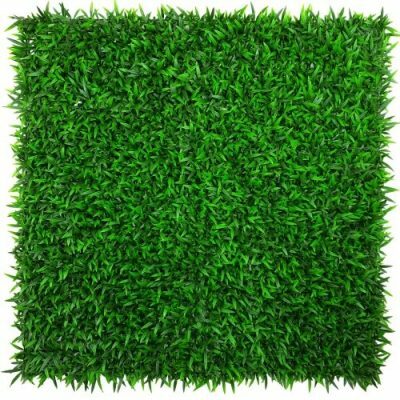 THIS IS A SAMPLE ONLY – SAMPLES ARE 25cm x 25cm APPROX. Super easy to install (the perfect DIY Product) – Handy instructions available here. 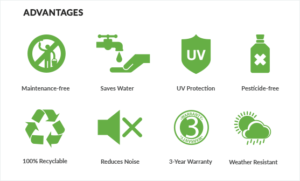 UV Engineered Boxwood: Guaranteed to last outdoors. 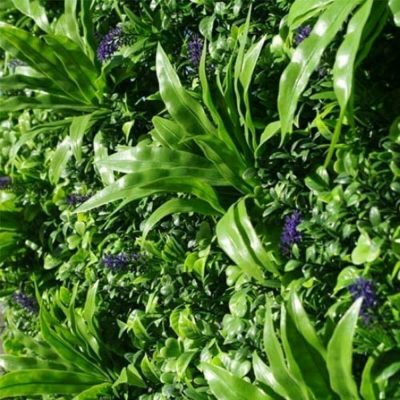 Make your Box Wood Hedge Walls and Vertical Gardens as large as you’d like – they are easy, and quick to join together (they can be cut to size using a pair of scissors), and provide instant results, or check out our pre-built portable hedges too on the ‘Buy Online’ page. Have instant greenery today.